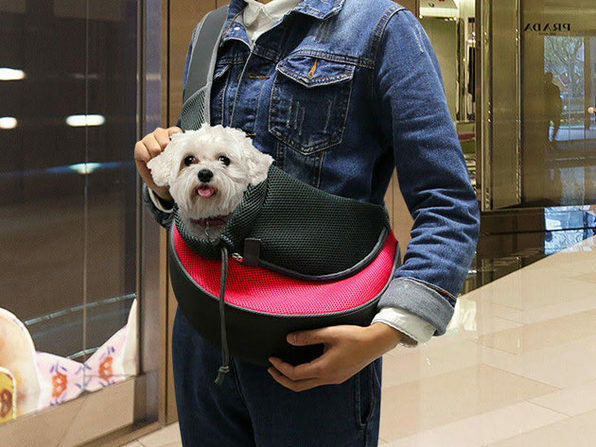 Never worry about losing your furry little friend while you are out on the town again with the Pet Travel Carrier. 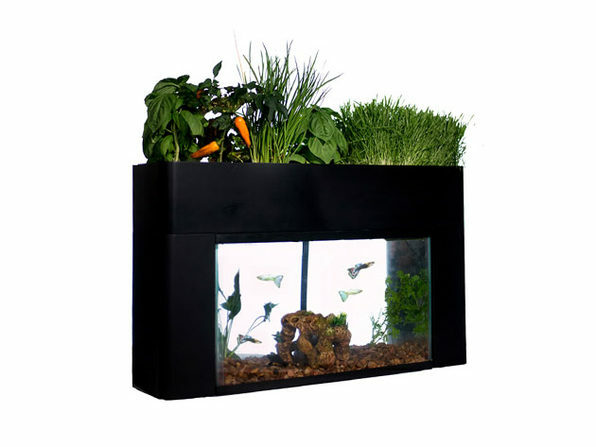 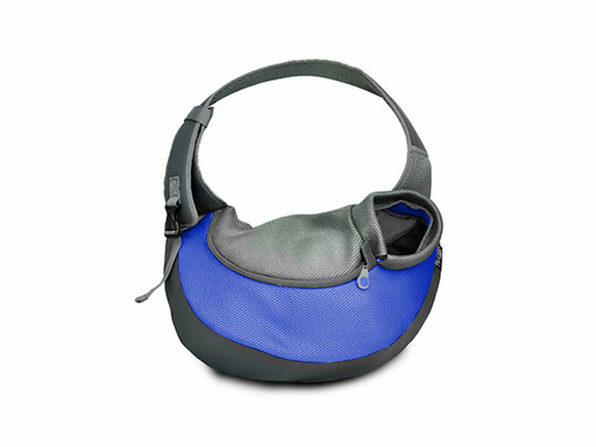 This carrier is, easy to wear, and its compact design is high quality and durable. 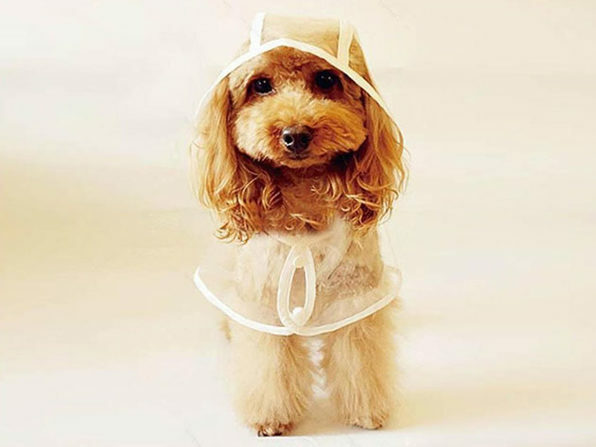 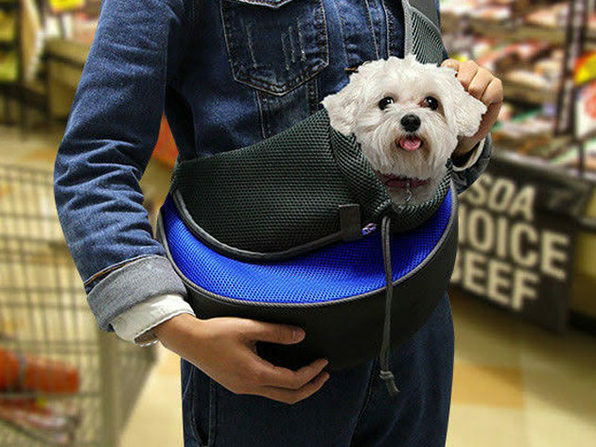 Perfect for outdoor, airport and recreational activities, you can easily take your pet with you using this handy carrier.